CBC has scheduled a prime-time rebroadcast of director Helen Slinger’s documentary Love, Hope & Autism on June 17. Produced by Infinity Films, the doc is also available for streaming in Canada on the CBC POV website. 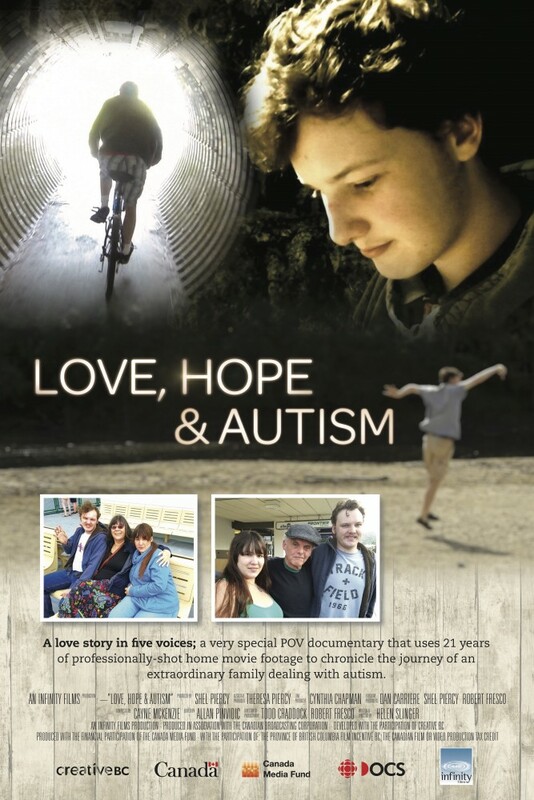 Based on a lifetime of home movie footage, the documentary Love, Hope & Autism takes the viewer on the Fresco family’s deeply personal journey of raising a son with Autism Spectrum Disorder (ASD). 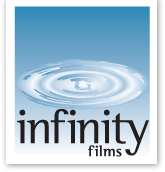 The film provides an extraordinarily intimate look inside a family as they deal with autism from birth through adulthood, and confronts the startling statistical rise of ASD in North America, as well as the heartbreaking outcome for many autistic children aging out of a publicly-funded system.